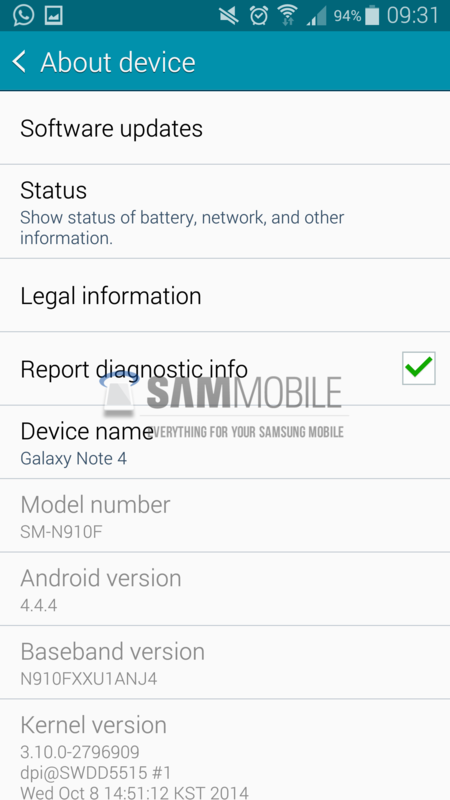 The Galaxy Note 4 is yet to launch worldwide but Samsung has already rolled out a software update for the device. 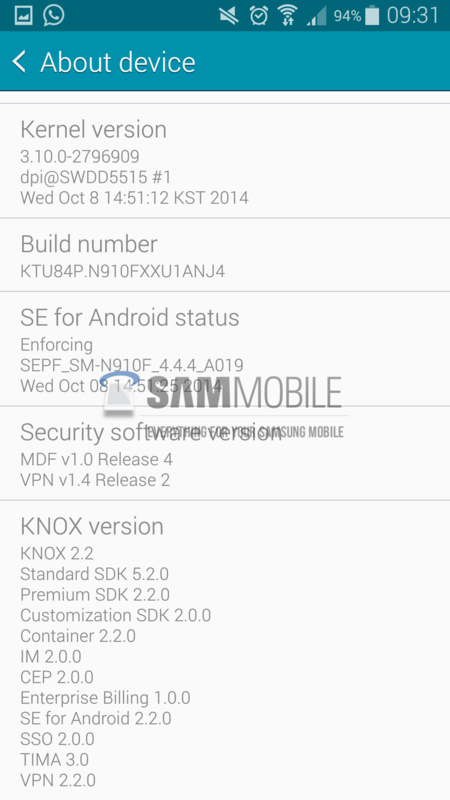 The update with firmware number XXU1ANJ4 is small and has a file size of just 36MB. It brings improved stability, improvements in some features and also improves the battery life significantly. It appears that the update has been fully distributed and will be available to everyone after the launch of the device in respective markets. As usual, it will be available from the Settings > About Phone > Software Update menu, and you will also be able to grab the full firmware from our firmware section. 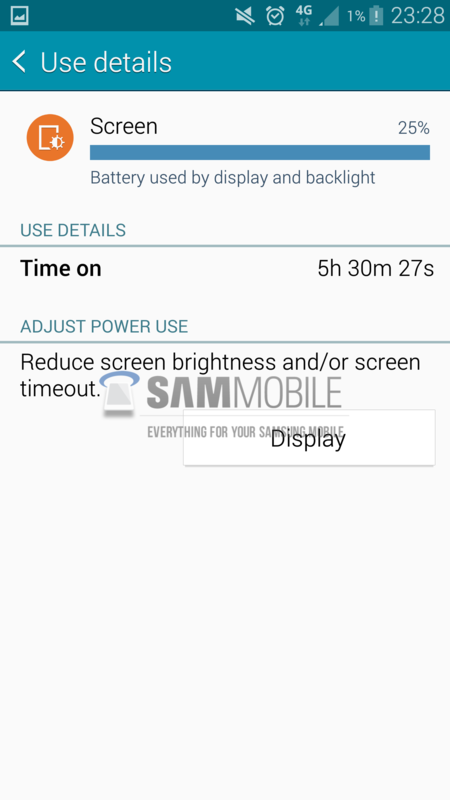 Snapdragon 805 version is much better with regard to battery life. 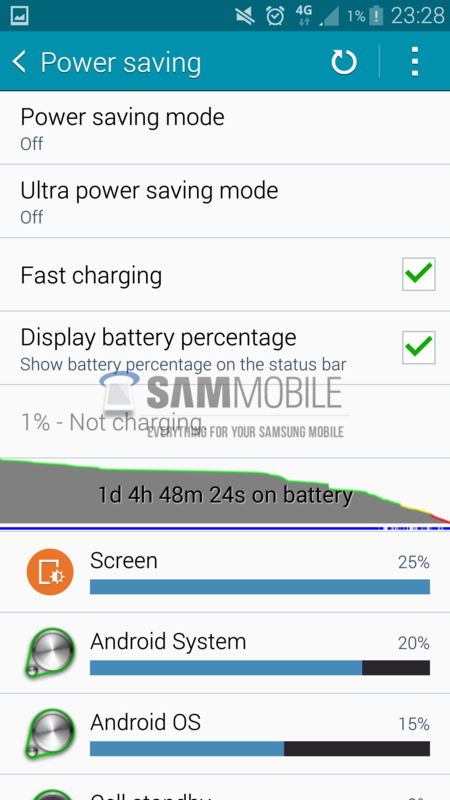 Is there an update for the 5433 Exynos version of Note 4 to fix the bad battery life that users are experiencing ? Does that mean everyone ( irrespective ) of carrier should get this update i’m getting mine from AT&T tomorrow. 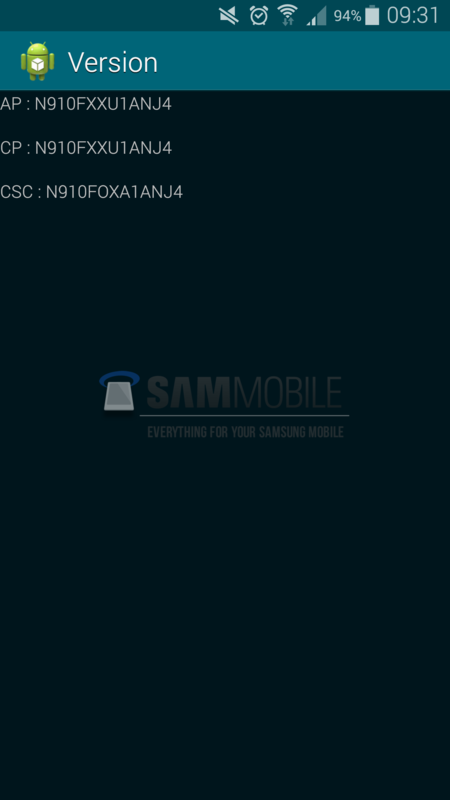 Hello, is this model SM-N910F the Snapdragon variant of Note 4? Exynos? Thanks!